I’m so grateful that God put those stories in the Bible so that I didn’t feel so alone as I was going through the dark night of my soul. 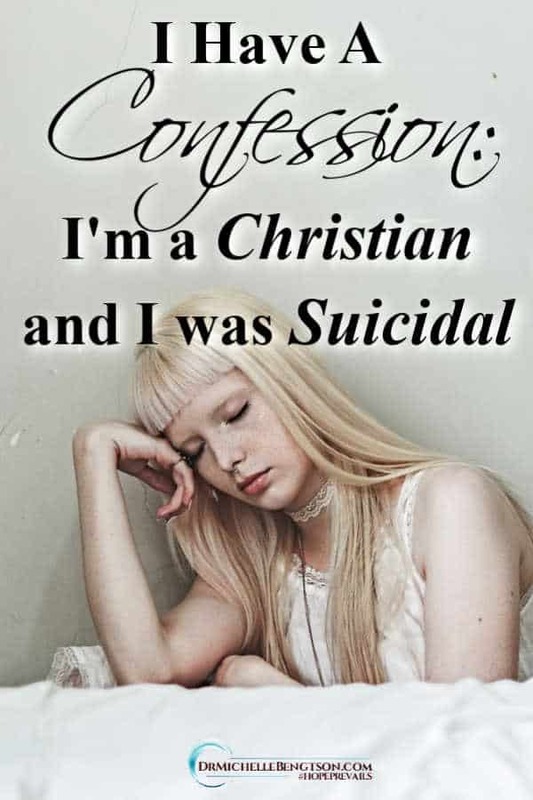 But there are some people who still believe the myth that Christians don’t get depressed. There was a very brave pastor, Tim Ross, who let me come and share with his congregation about the hope that prevails because of God. But can I tell you, that what happened that Sunday in that congregation really had very little to do with me. I was just a conduit to deliver God’s word. That’s all I did: I spoke about the truth of God’s word, shared my testimony, and refuted the lies of the enemy. 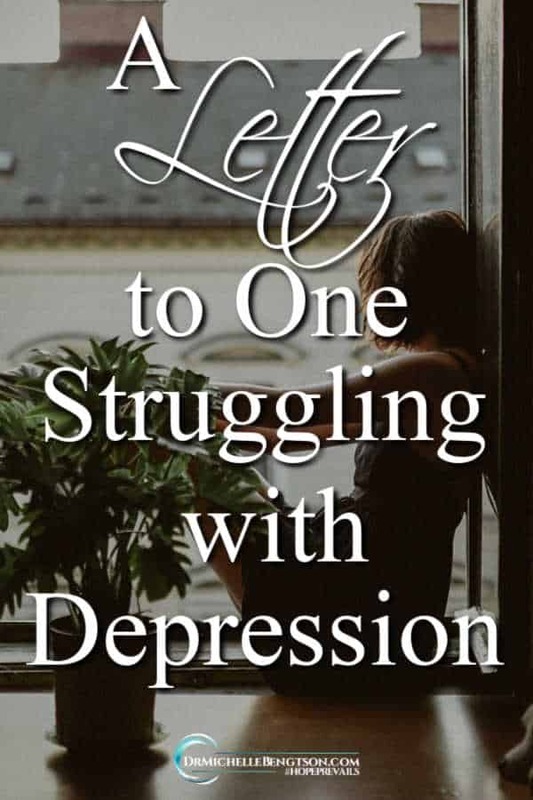 I believe the real battle against the giant of depression, is in our mind. 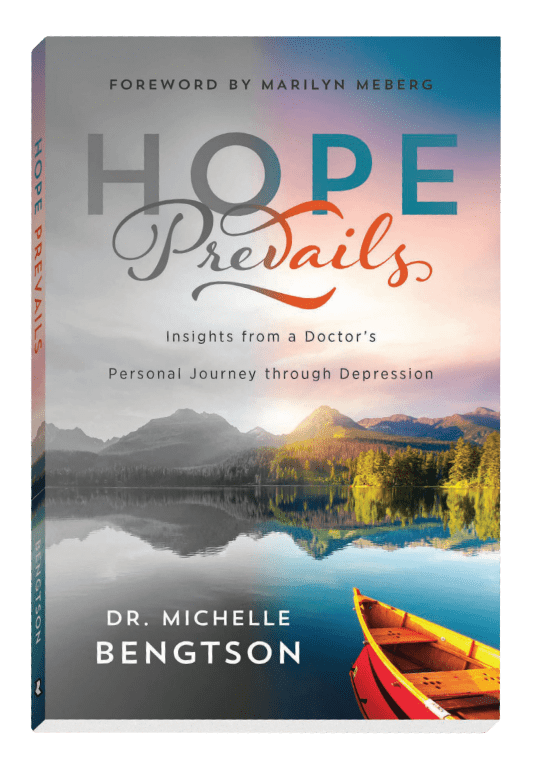 Yes, there are chemical contributors, and yes, there are genetic contributors, and stress can contribute to depression, but what God revealed to me when I was in depression’s valley is that there is a spiritual root to depression and the way to battle it is in our mind. 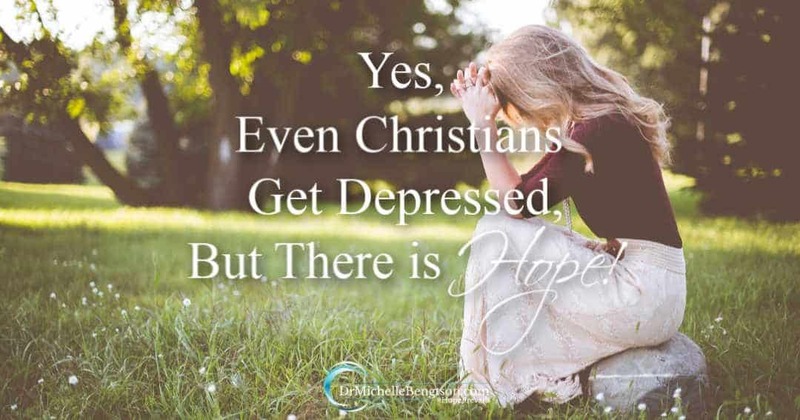 God had great plans for that church congregation, who were brave enough to let us have a very honest, real discussion about depression amongst Christians. Quite honestly, I thought I’d come home from preaching and take a nap because I hadn’t slept well the couple of nights before because I was so filled with excitement over what God wanted to do. It was amazing. God wanted me to share from Isaiah 61:1-3. 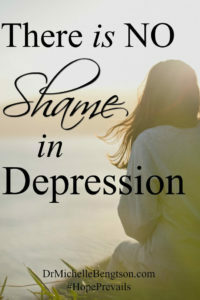 I talked to person after person after person for about an hour afterwards, who shared that they too suffered from depression. All because there was a pastor who was brave enough to allow me to speak on a topic that is taboo in many churches. He not only asked me to speak but admonished me, “Hit it hard! We want freedom in our church, and we don’t want to shy away from the difficult topics. I’m so thankful for him. And I’m hoping there will be more churches that are willing to address those hard topics. This is just the start. By 2020, depression is going to be our greatest epidemic worldwide. But not if I have anything to say about it. 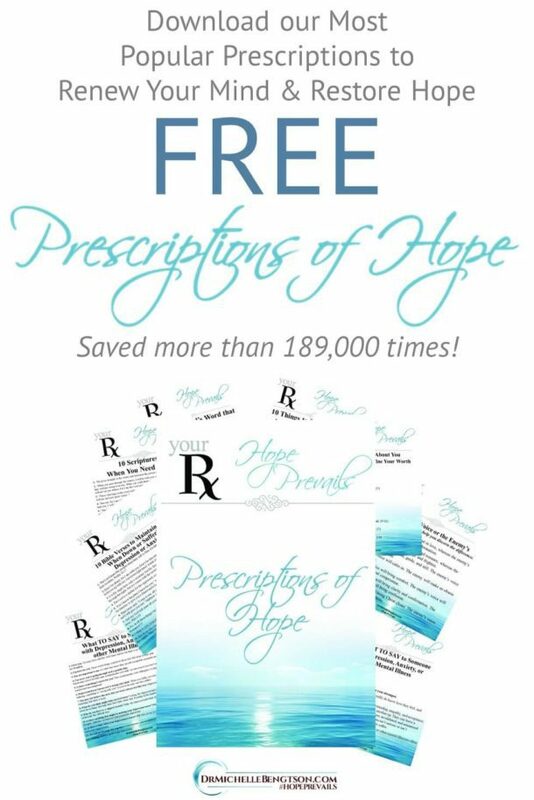 It just filled my heart with joy to see people looking so much freer after I shared; to know that they aren’t alone, to know that there’s help, to know that there is hope. It all comes from God. It really didn’t have anything to do with me. It has everything to do with God. I know how he works. He will plant the seed of doubt in their mind. Pray that they will continue to seek the help and hope that God has for them, and that the enemy won’t be allowed a place in their minds. I know they heard God! And He wants to do a great work in them. They heard the Holy Spirit—I know they did. I could see it in their eyes. I want them, and you, to have the same freedom that He gave me. 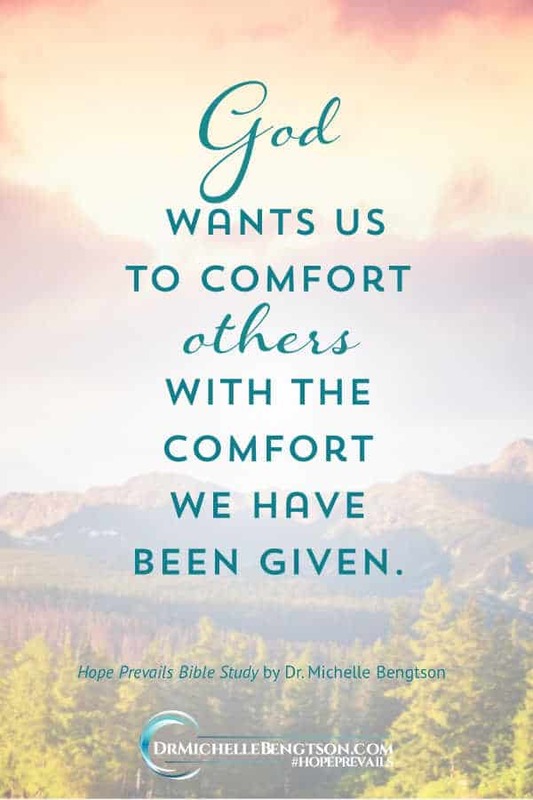 He says in His Word that He will comfort you so that you can comfort others with the comfort you have been given. I want that for them, and for you. I’m tired of the enemy winning. He should be a defeated foe because Christ already has the victory because of His shed blood on the cross. I can’t wait to see what else God wants to do! He wants to set the captives free, and I want to be a part of that. 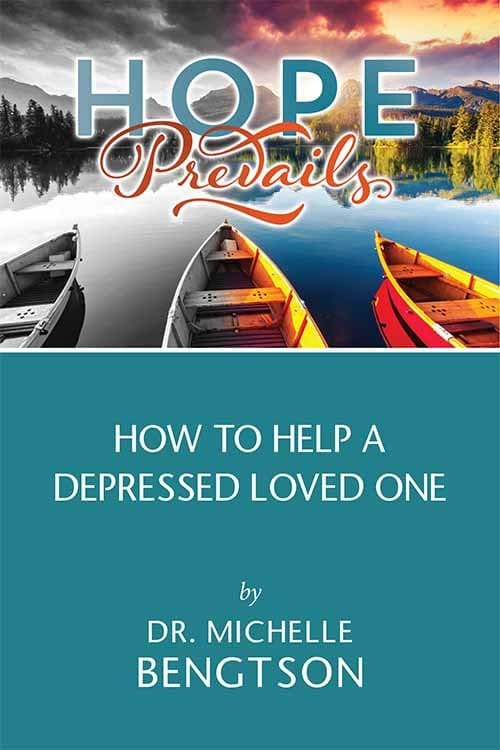 If you or your church need a speaker with 30 years in the mental health field, who has faced the valley of depression and come out on the other side in order to give others hope, please let me know by sending me a message on the form at the bottom of my speaking page. God wants to return our joy. He said, “I have told you these things so that my joy might be in you, and your joy might be complete.” He wants to bring back joy, and I can’t wait to watch to see how He does it. 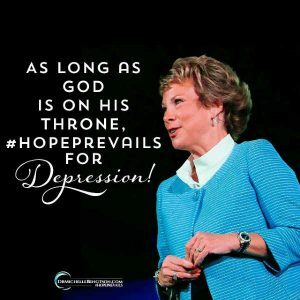 If you're suffering from depression, there is hope! I pray that your joy might be complete as well. I pray hope-filled blessings on your life. Michelle, this was a very inspiring post. Last year I was diagnosed with High Functioning Depression. I battled it for about 4 months, but with scripture, self care, and beginning a morning routine quiet time, I have overcome and defeated it. With God there is hope! Angela, PRAISE GOD!! Thank you for sharing your testimony! What a wonderful testament to the hope that we find, even in depression, when we are in the Word each day with Him as our great physician. 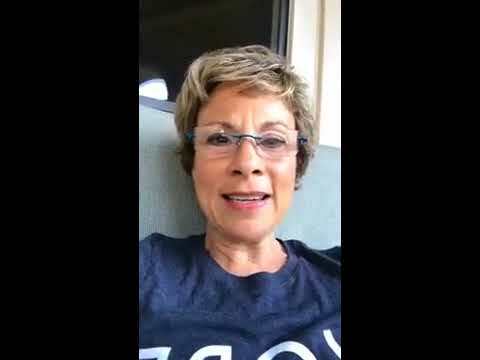 God is using you in a powerful way! I’m so grateful for people who speak out about this difficult topic to our churches. 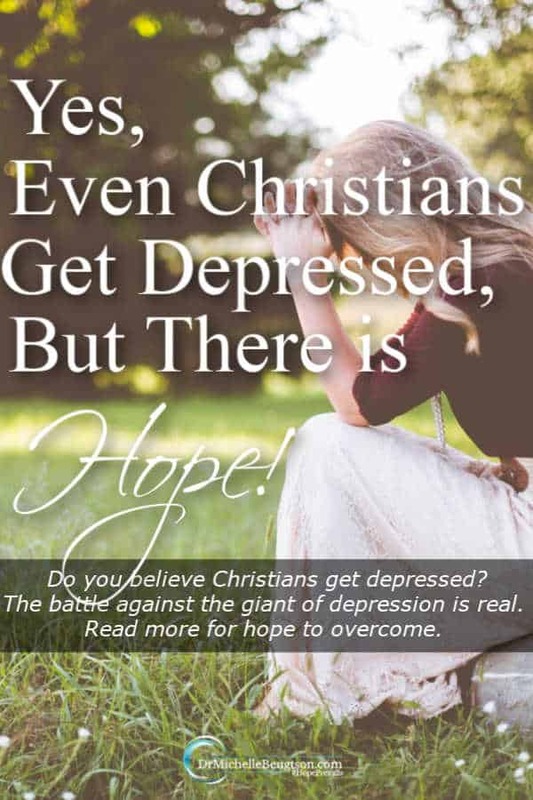 Of course Christians get depressed. Mental illness does not skip Christians. I don’t struggle with depression (anxiety is more my style), but I have a loved one who does. 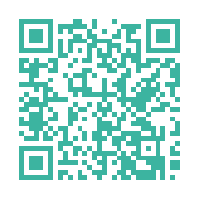 I will use this post to help me help her. Thank you! 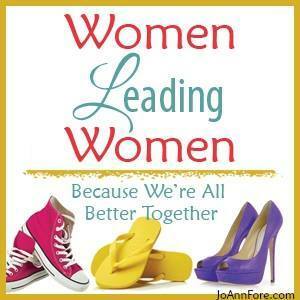 I agree with you Laurie, but you’d be surprised how many pastors and church leaders don’t. My desire is to educate from a Biblical perspective so we can be part of the solution rather than inflicting more pain, guilt, and judgment on those who are suffering. I have had pastors try to tell me I lacked faith when I was depressed, which exacerbated it. They did not understand the courage and strength it took (with God’s help), to rise above it and actually seek medical help. 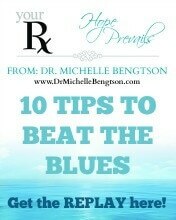 I never allow myself to feel guilty for taking my anti-depressants, which have helped immensely. Thank you for your article. 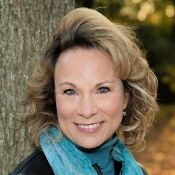 Glenys, I am truly sorry for the response you have received from uneducated pastors lacking in compassion. In fairness, few if any receive training in mental health–that’s not their area of expertise. 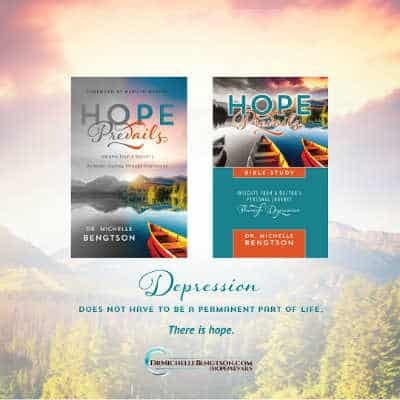 But part of the reason I wrote “Hope Prevails: Insights From a Doctor’s Personal Journey Through Depression” and the companion “Hope Prevails Bible Study” was to help not only those who are depressed but can’t come into my office, but also as a resource for pastors and church leaders who have members suffering. I pray it helps.